Here is what you’ve all been waiting for, the winners of The 2017 Arama! 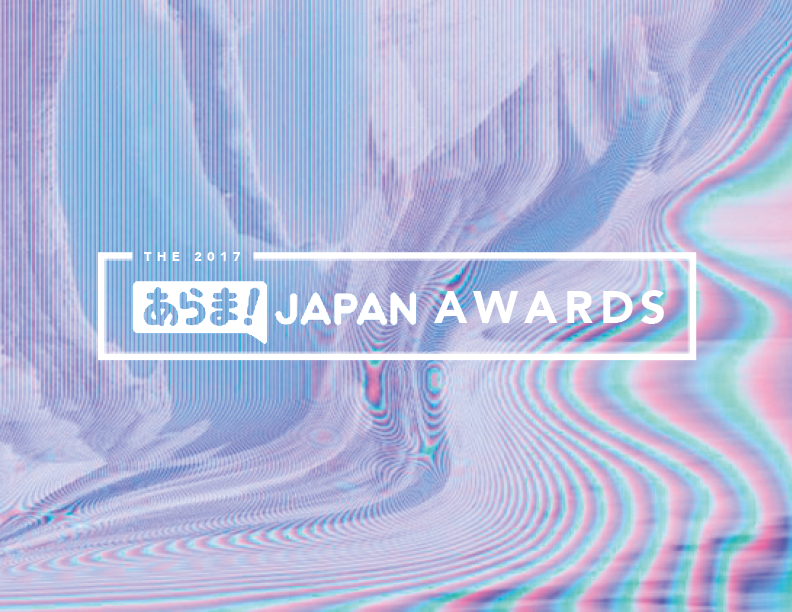 Japan Awards, selected by you, the readers of Arama! Japan! We had a great turnout for our third awards show, and the winners can be seen after the jump!